the 07th December at 06 p.m.
An event accompanying the exhibition of Igor Krenz . Sanyofication. A Miracle of Representation. 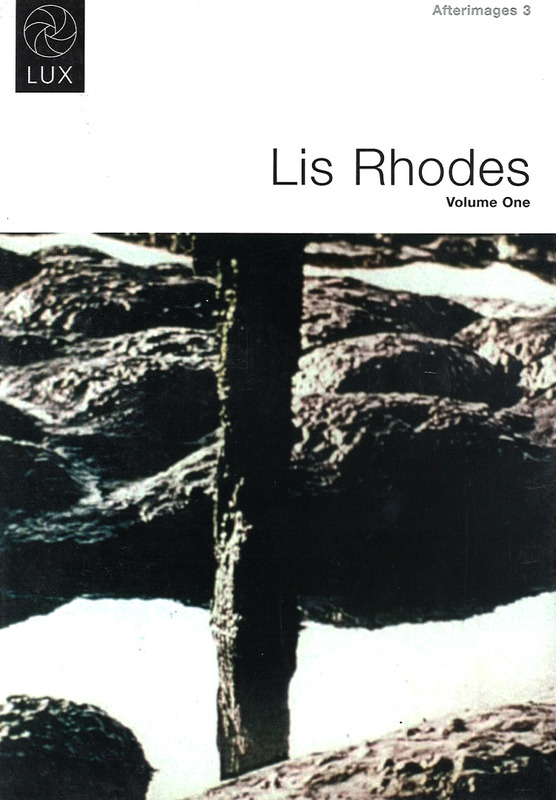 Lis Rhodes is a British representative of feminist cinema, actively working since the early 1970s. In 1975 and 1976 she acted as a cinema curator of London Film-Makers' Co-op workshops. Rhodes was a co-founder of ‘Circles’ - the distribution network of feminist films, which opened in 1979. She was a member of the exhibition committee for the Avant - garde cinema ‘Film on Film’ exhibition, organised in 1979 by the British Arts Council. What plays a particularly important role in her films is the synchronisation of sound and image and the relationships between them. However, Rhodes is interested in other issues besides the formal ones. For example, ‘Pictures on Pink Paper’, made in 1982, is a film examining the aspects and origins of inequality between the genders, analysed at the level of the very language we speak. In her work, the political confronts formal experiments carried out within the frame of structural cinema.